Flow, Flow Meters Magnetic Products Page | Carbon Controls Ltd. 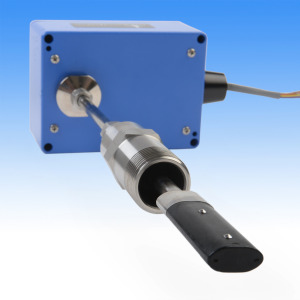 The Accurate, Low Cost Alternative to Full-bore Magnetic Flow Meters. Measure flow of water and conductive liquids in full pipes from 3 to 72" (80 to 1800 mm) diameter. The dual pair electrode sensor inserts through a tap in the pipe wall. It can be easily installed in new pipe systems or by hot tap in pressurized pipes with flowing liquids. There are no moving parts so obstruction to flow and pressure drop is minimal.